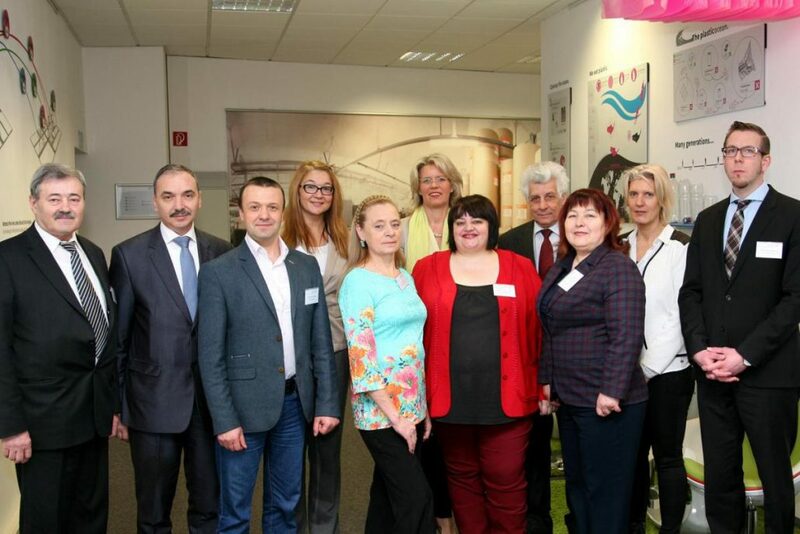 During 22-23 February 2016, a delegation from Moldovan partner universities had undertaken a study visit to Fachhochschule des Mittelstands in Bielefield, Germany to learn about current training strategies and options for the modernization of continuing education. 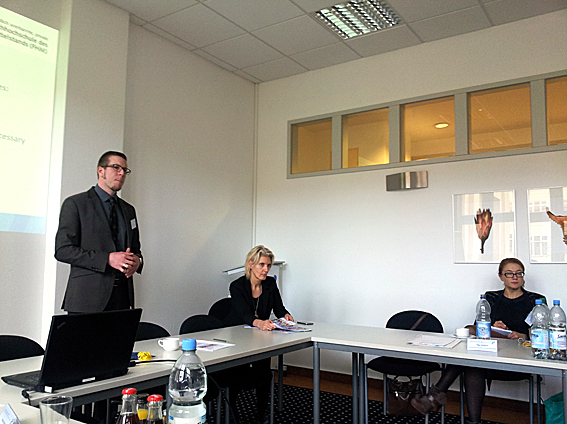 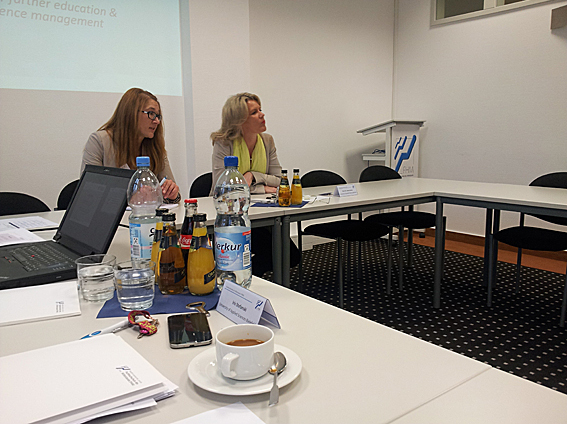 The goal of the 2-day working visit was to get to know in details the organization and conditions of FHM Institute for Continuing Education and skills development (IWK): activities, structure, target groups, methods of developing training courses, all within the educational context in Germany (Meeting Agenda – FHM visit Feb2016). 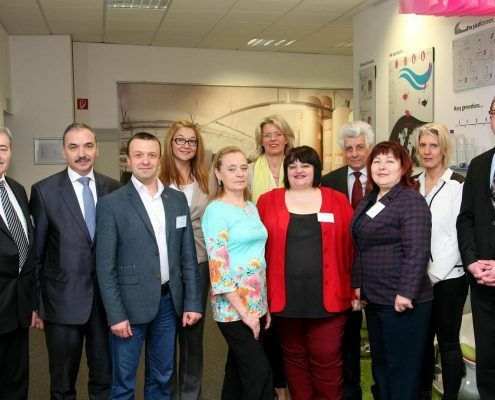 Based on these findings, Moldovan colleagues will develop and establish their specific models for training institutes. 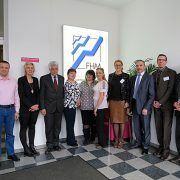 The working visit at the FHM focused on experience exchange in the field of organization and implementation of the continuing professional education. 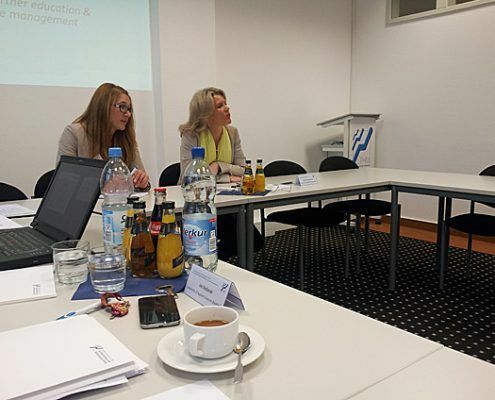 The FHM’ team from the IWK presented their experiences and future plans: frameworks, institutional and national educational context, target groups, offerings, methods of designing courses, acquisition of target groups, blended learning concept etc. 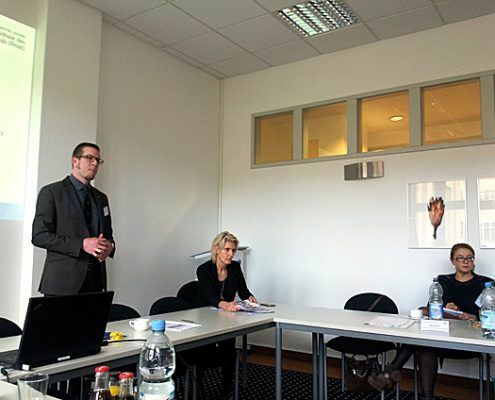 Furthermore, the experiences of the FHM’ Didactical Center were presented focusing on designing didactical trainings for the FHM’ teaching staff: needs analysis, provision, formats etc. Each presentation resulted in a very vivid discussion between FHM’ and Moldovan colleagues. 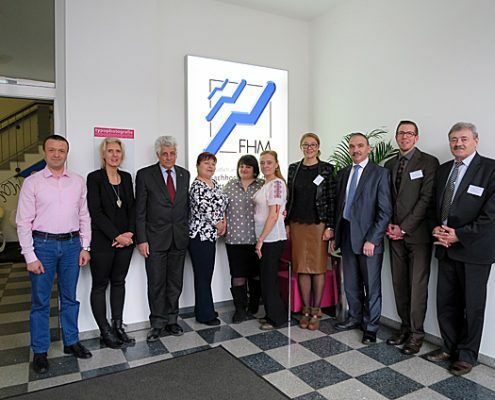 Actually, we hope to have provided our Moldovan colleagues with some know-how related to the design and establishment/or modernization of own Centers of Continuing Education.